Dr. Kâmil Uludağ is a senior scientist at the Techna Institute, UHN. He received his PhD in Physics on Near-Infrared Optical Spectroscopy from Humboldt University in Berlin, followed by a post-doctoral position at the Center for Functional MRI at the University California, San Diego, where he worked on the physiological and physical basis of functional MRI. His research interests include studying cognition in the human brain utilizing the new Ultra-High Field human MRI scanners (7 and 9.4 Tesla). In addition, he works on quantitative anatomical MRI (ASL, T1, T2*, SWI) and applies these approaches on post mortem brains, healthy subjects, and patients. Dr. Uludağ is on the editorial board of five neuroimaging journals. 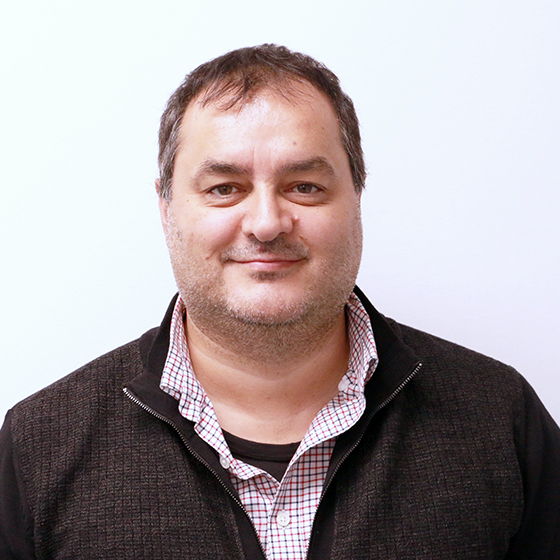 At UHN, Dr. Uludağ will continue to work on 7T MRI data and combine artificial intelligence approaches with 1.5 and 3T MRI on fundamental neuroscience questions, MR image reconstruction and clinical applications.